This is a history of North Omaha's Ponca Road, providing an important lifeline in the Ponca Hills for more than a century! This is a history of the oldest Black church in Omaha, St. John's AME Church. This is a biography of Dr. John A. Singleton, DDS, who represented North Omaha's Ninth District in the Nebraska Legislature from 1926 to 1928. Dr. Aaron M. McMillan was a representative from North Omaha's Ninth District to the Nebraska Legislature from 1928 to 1930. This is a history of Malcolm X's life in Omaha, and commemorations of his life in the city afterwards. 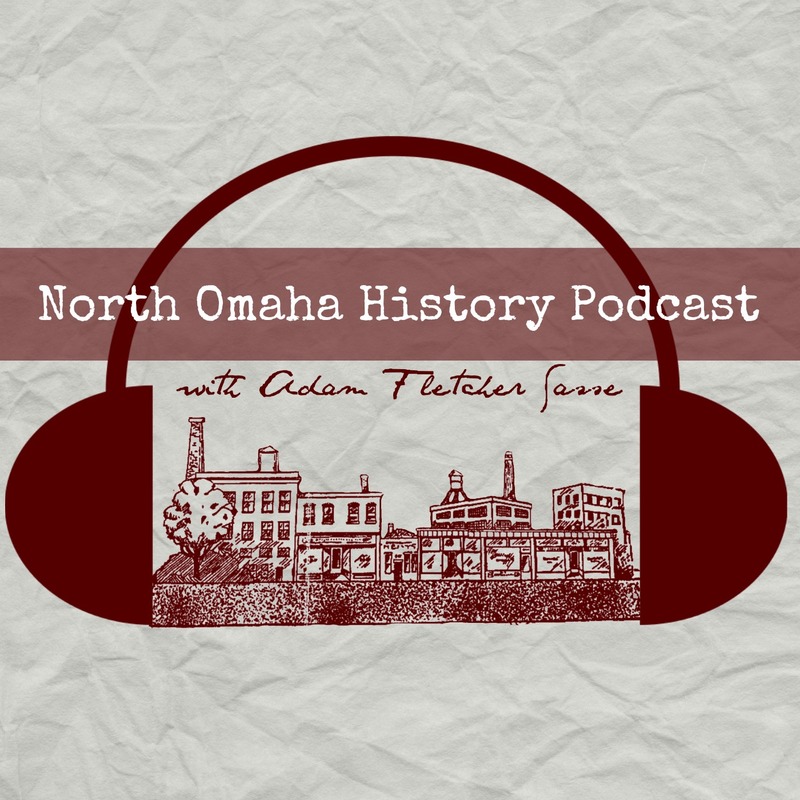 Adam's Note: This is a special exposè on a rarely-acknowledged but vitally important part of Omaha's history. Written by local historian Ryan Roenfeld, I believe this history of Omaha's Chinatown is necessary, vibrant and just a beginning, albeit a deep one! Share your thoughts in the comments section! Judge Elizabeth Ann Davis Pittman (1921-1998) was a pivotal figure in Nebraska's legal community and throughout Omaha. This is a bio of her by Jody Lovallo. This is a history of the observation of Omaha's Malcolm X Day since 1968. From 1896 to 1978, the Omaha Salvation Army offered prenatal and birthing services for low-income, unwed and "unsuitable" pregnant women. This is a story of their facility.